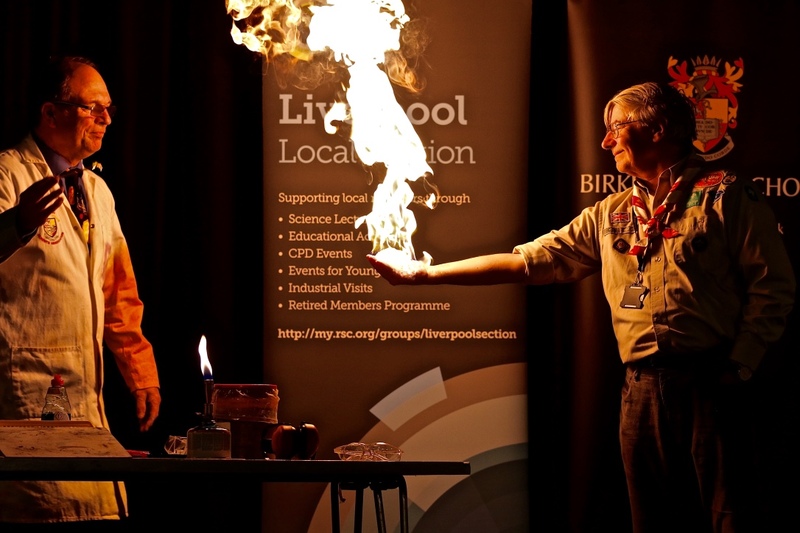 Big Bang North West: A Big Bang @ Birkenhead School for Cubs & Brownies! 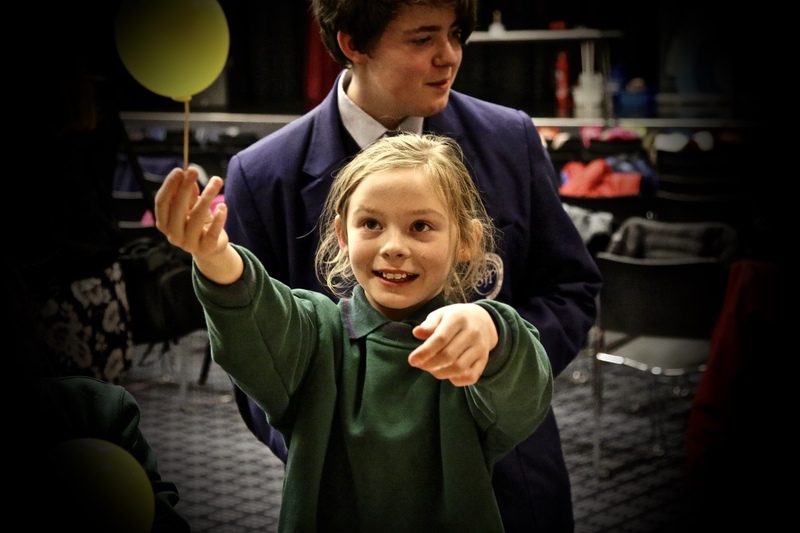 On the 21st of January 2018, Birkenhead School hosted another amazing Big Bang @ School event sponsored by the Royal Society of Chemistry and facilitated by The Big Bang North West. 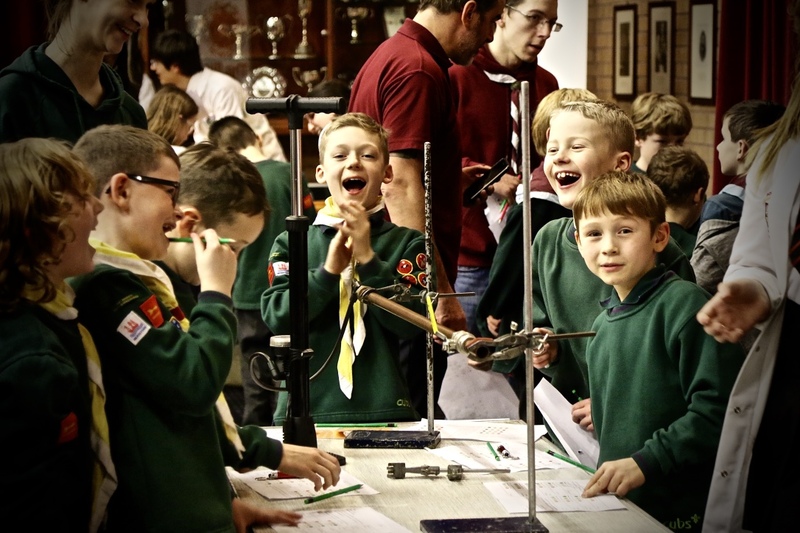 The school offered an awesome evening of interactive science and engineering sessions to Cubs & Brownies from the local area, there were booms, bangs and fizzes galore! 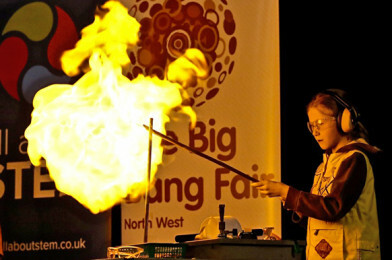 Activities included fire demonstrations, whoosh bottles, sonic blast shooters, reaction experiments, gadgets and gizmos – fantastic fun for all! 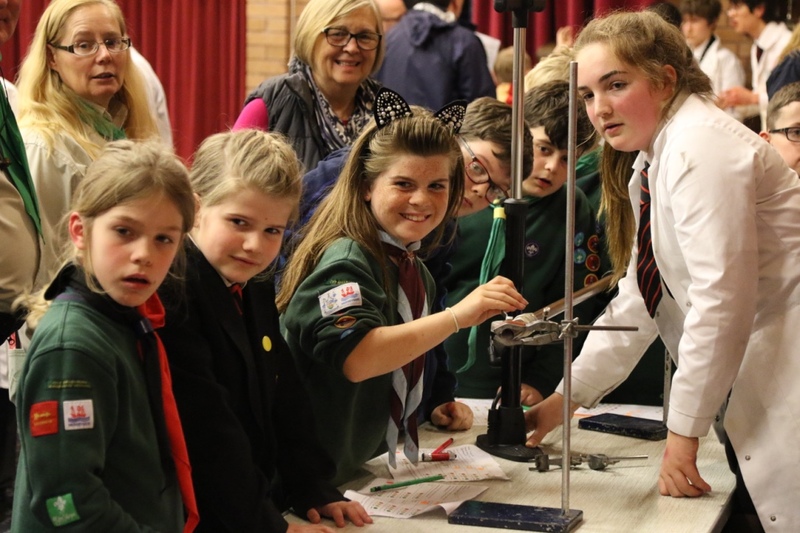 Mr Hayward presented the evening’s Sensational Science Show (don’t try this at home) and the school’s older pupils introduced Cubs and Brownies to their experiments and mentored them as Young Science Leaders. Congratulations to Birkenhead School on an inspirational event! The Big Bang at School supports schools to deliver an event to excite pupils about STEM subjects and inspire them to consider science or engineering careers. A Big Bang @ School Fair can be big or small, you can invite local businesses to take part, involve STEM ambassadors, bring in activity providers or do it all by yourself. 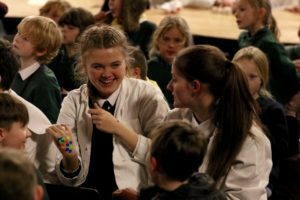 The important thing is that pupils have fun finding out where their STEM studies can lead them. 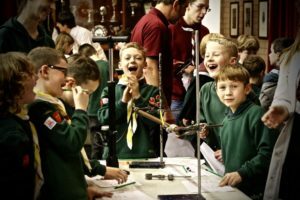 The Big Bang @ School is part of the wider Big Bang programme, led by EngineeringUK in partnership with over 200 organisations. You can find out more here or if you live in the North West email [email protected], we’re here to help! 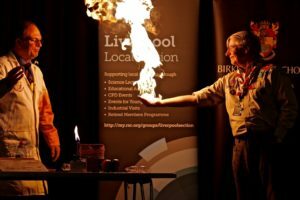 Are you coming to The Big Bang North West 2018?